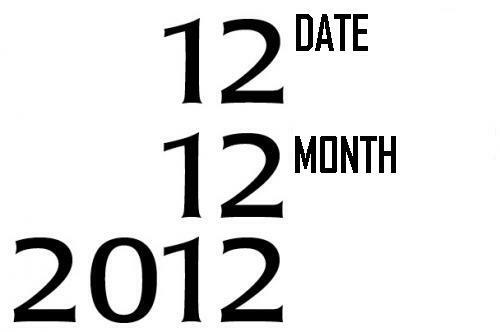 It is the last repetitive date in our lifetime as the next one will be on 1/1/2101. 832) Which Answer is Right?! Over the past week, some of the readers said enough with politics, while others said we need you to write more about it. So, let's read together this story about differences in perceptions and views, and you can either just enjoy the story, or reflect it on politics. "Several citizens ran into a hot argument about Life & Creator, and each one could not agree to a common answer. So they came to Buddha to find out what exactly Life is. Buddha asked his disciples to get a large magnificent elephant and four blind men. He then brought the blind men to the elephant and told them to find out what the elephant would “look” like. Buddha asked the citizens: “Each blind man had touched the elephant but each of them gives a different description of the animal. Which answer is right?”"
Now, we do love and see Egypt in many ways and forms and have different answers to the same question; How can Egypt rise and be better?! So Which answer is right? Actually all of them are, but all together. 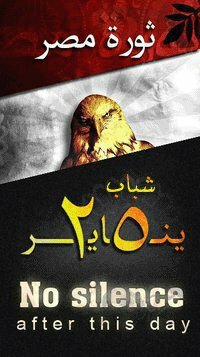 The only way for us to see the path to a better Egypt is to see it together. 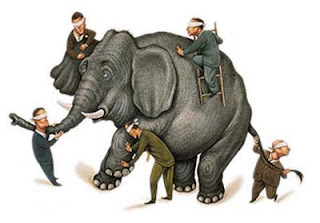 The Elephant was bigger than all the blind men, and Egypt is bigger than its parties and sects.